A Manhattan based law firm specializing in complex litigation that has litigated over 125 cases in the federal courts nationwide. Its proprietor, John Meringolo, has over 100 weeks of federal trial experience in addition to authoring 20 appellate briefs for the Circuit Courts of Appeals. Notably, on January 2, 2019, a jury in the Southern District of New York found Deputy Inspector James Grant of the NYPD Not Guilty on all counts including Honest Services Fraud. On March 13, 2019, a jury in the Southern District of New York found John Zancochio, the Consigliere of the Bonanno Crime Family, Not Guilty on all counts of Racketeering and Assault in Aid of Racketeering. Meringolo represented Philadelphia Mob Boss, Joseph Merlino, who faced 40 years in prison for racketeering. On February 20, 2018 the jury was unable to reach a verdict on Racketeering and a mistrial was declared. 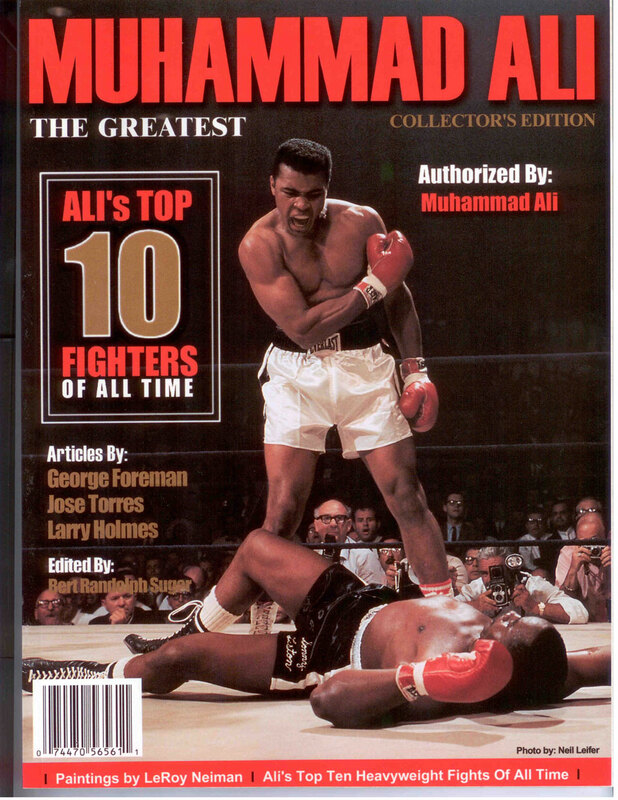 Subsequently Mr. Merlino pled guilty to a sole gambling charge and was sentenced to 24-months. Other high profile trials in the Southern District of New York include, John Gotti, Gregory Depalma, Thomas Carbonaro, and Angelo DiPietro. 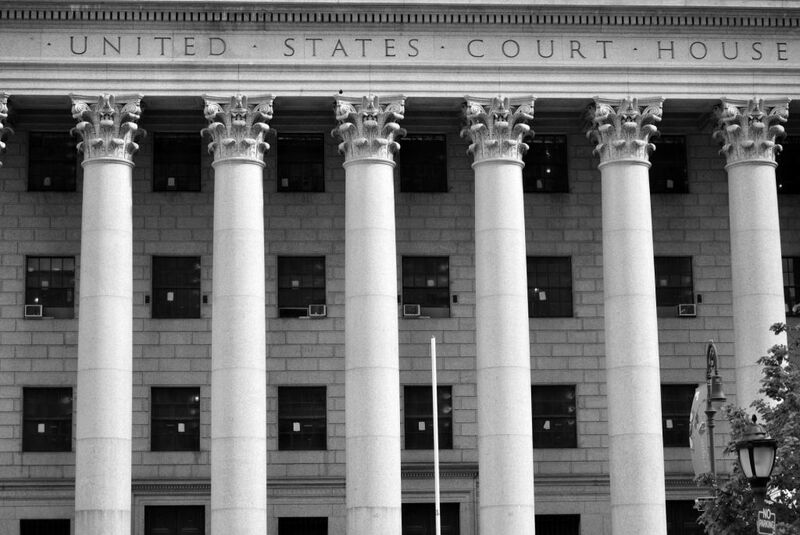 The firm represented the defendant in United States v. Calabrettaon the appeal of the lower court’s sentencing. The Third Circuit Court of Appeals reversed the sentence, holding that the Career Offender statute was unconstitutionally applied to Mr. Calabretta. Some of the firm’s white-collar cases have been featured on CNBC’s American Greed, including – United States v. David Brooks, a $190 million insider trading case for which the firm authored all pre-trial motions; United States v. Sal Romano, where the defendant was charged with a $60 million fraud in his sale of vintage coins; and United States v. Sholom Robaskin, a $23 million fraud case to which the firm contributed to the bail memorandum. Lastly, in 2015, Mathew Libous was acquitted of four of six tax counts in the Southern District of New York and was sentenced to six months in prison. 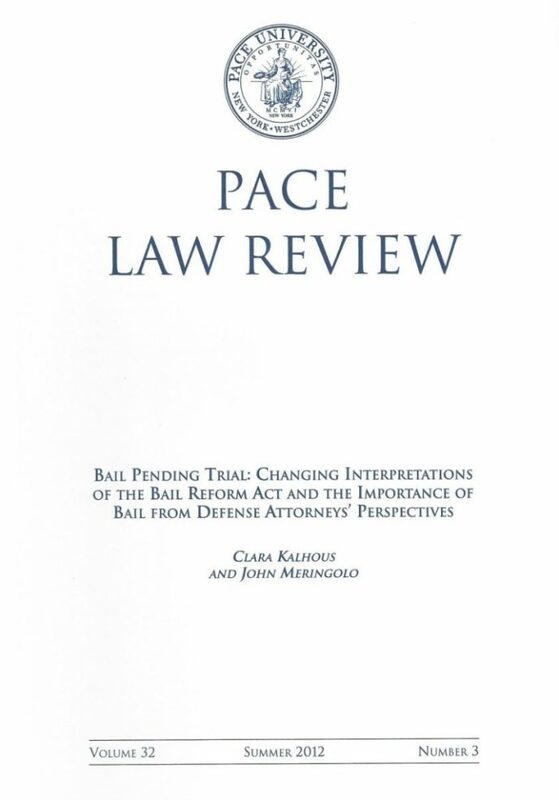 The firm contributes to the Pace Law Criminal Blog, writing about relevant federal criminal issues as well as mentoring law students each year. Brooks, who is under house arrest at his Upper East Side apartment after posting a $400-million bond, is now represented by five attorneys: Kenneth Ravennelland William Murphy Jr., both of the Murphy Firm in Baltimore; James LaRossa, John C. Meringolo and Richard Ware Levitt, all of Manhattan. 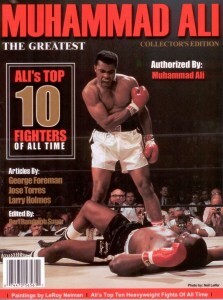 The team has had some famous, or infamous, clients. 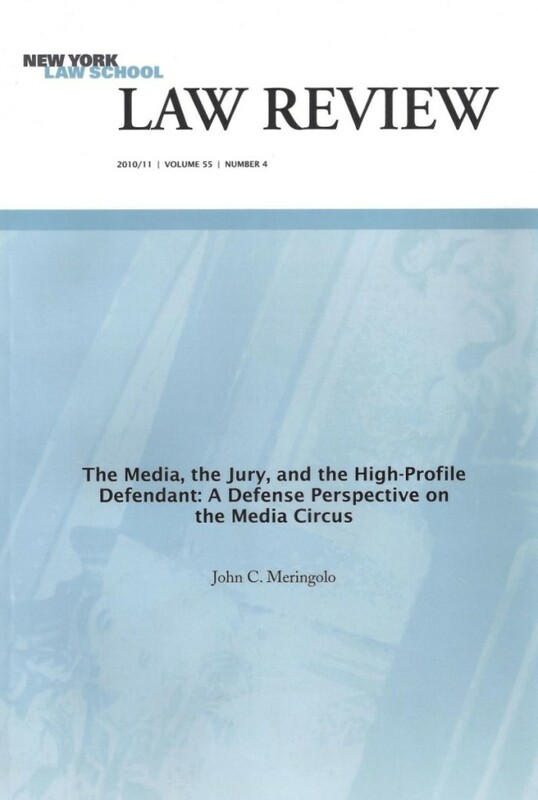 Meringolo was part of a group that defended mobster John Gotti. Meringolo also opted for a speedy trial, a bet that also paid off. Meringolo pointed out in court papers that no fewer than three government cooperators had named six different killers for the slaying with which Rea was charged – the 1980 shotgun slaying of Gerard (Papa Bear) Pappa in a Borough Park, Brooklyn restaurant. None of them mentioned his client. The 1980 rubout of Mafia hit man Gerard Pappa vanished from a new indictment against Rea unsealed Tuesday in Brooklyn Federal Court. As we prepare for trial, we anticipate further vindications of Mr. Rea," lawyer John Meringolo said. "This is evidence of the government's willingness to accept liars in order to maliciously prosecute Mr. Gotti," defense lawyer John Meringolo said. 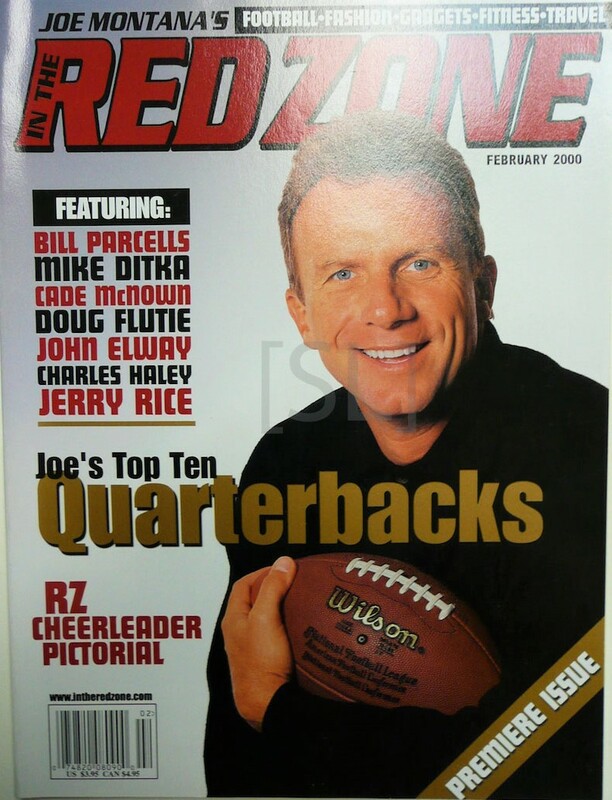 Meringolo published one other collector's edition magazine, featuring NFL great Joe Montana, before he packed up his media side gig to focus on criminal defense work and teaching at Pace University and New York Law Schools. Dr. Lucente’s lawyer, John Meringolo, said on Friday that Dr. Lucente was not responsible for Mr. Baglio’s death. He also said that he had subpoenaed the autopsy report from Columbus, Ohio, adding that “it’s categorically false” that Mr. Baglio died because of Dr. Lucente’s prescriptions. John Meringolo, a New York Law School professor who represents Venizelos, initially insisted that the $100,000-plus seized by feds at Venizelos’ residence wasn’t drug money – it was simply cash for tipping exotic dancers at the “Jaguars 3” club. In a trial scheduled for April, Rechnitz is slated to be star witness against the ex-cops, James Grant... “The government should re-evaluate Mr. Rechnitz’s testimony and credibility before they move forward with any other case,” said John Meringolo, a lawyer for Grant told The Post. 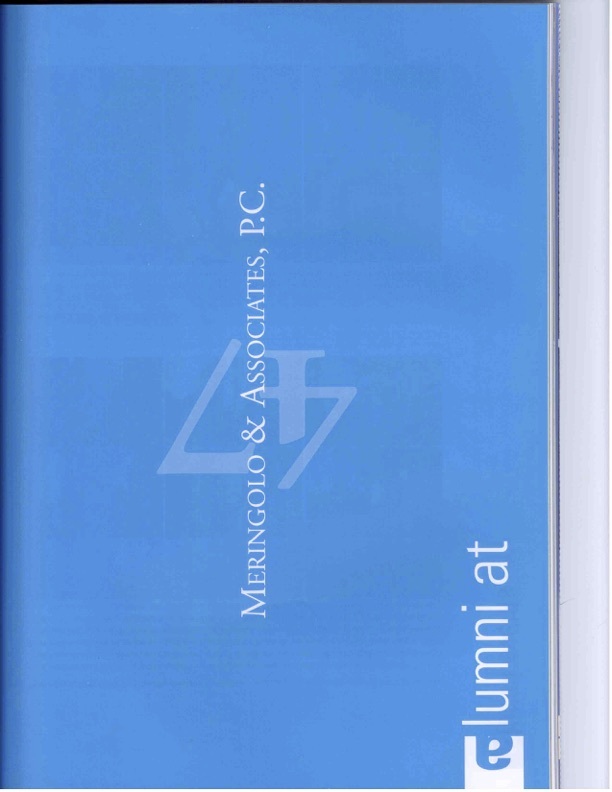 Mr. Meringolo has career experience in academia, entertainment, law and publishing. 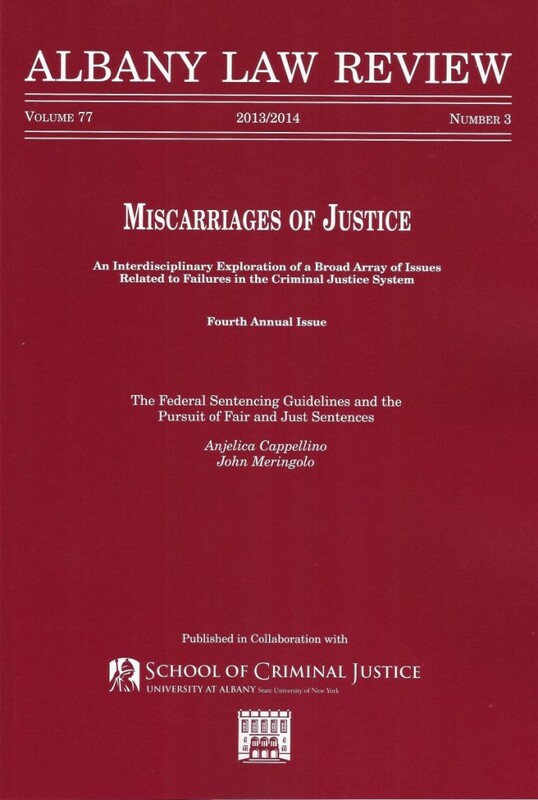 Currently, he is the proprietor of Meringolo Law and a Professor of Law at Pace Law School. Graduated from New York Law School in 2011. She received her Bachelor’s Degree in Psychology from St. John’s University in 2008. Graduated from Cardozo School of Law at Yeshiva University in 2009. She is admitted to the bars of New York (2009), New Jersey (2009), the Southern District of New York (2010), the Eastern District of New York (2010), and the District of New Jersey (2009). Mr. Meringolo was involved in a number of successful business ventures. 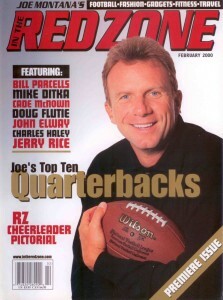 In 1999, Mr. Meringolo served as Associate Counsel and Special Projects Coordinator for football legend Joe Montana’s magazine, “Joe Montana’s In the Redzone.” At the age of 26, from 2000 to 2001, Mr. Meringolo served as Chairman and CEO for Premier Sports Media and Entertainment Group, Inc., the New York parent company of Explosion Promotions, which promoted boxing events on ESPN and HBO.